This Childhood Animated Movie Villains photo contains animado, cómic, manga, historieta, anime, and dibujos animados. There might also be vitral. what are the names? I only recognize Holli, Ivy, and Azula. 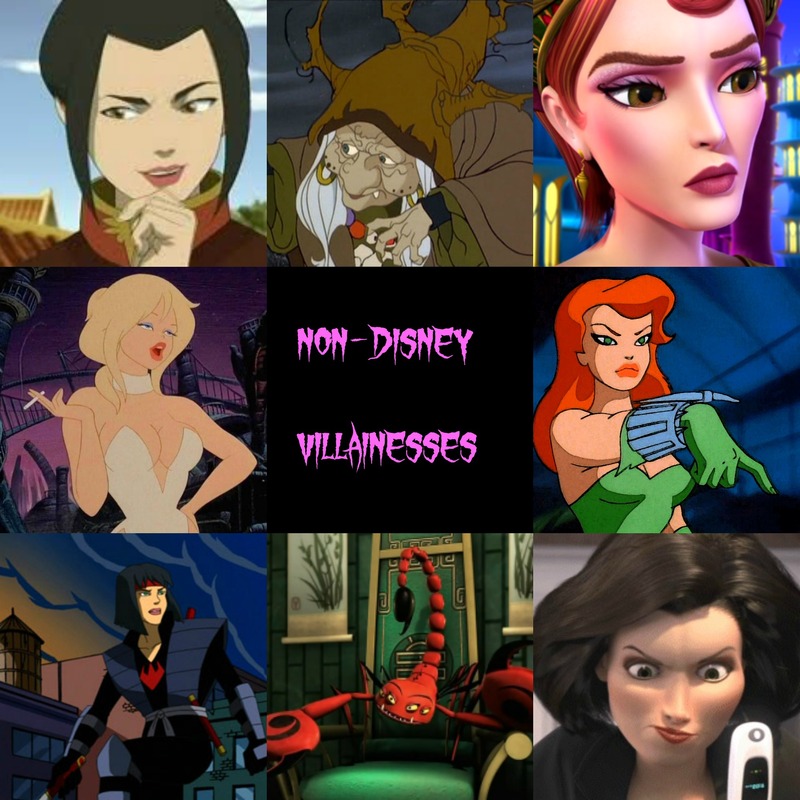 parte superior, arriba 6 Prettiest Villainesses..